One of the biggest housing developments planned for Cobh in almost a decade has been refused by An Bórd Pleanala. The Planning Authority shot down the proposal due to inadequate traffic and pedestrian infrastructure in the area. Seamus Geaney, Terrylands, Carrigtwohill had bypassed Cork County Council to avail of new fast track legislation to construct 311 mixed type units on a 14 hectare site near Ballyleary, just off the Tay road. The estate was to be constructed in seven phases over a ten year period. Concerns were raised that the development, comprising of 145 houses and 165 duplex, apartments and a Crèche, was too bulky and would clog roads and put untold strain on infrastructure, including schools and doctors. 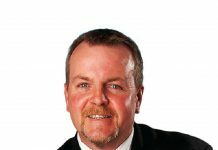 In recent months Cobh Municipality Cllrs had urged Cork County Council to advise the Planning Authority to reject the application as they felt it was uncertain whether or not sufficient funding would be found to develop the necessary roads infrastructure. Within the past few days the Bórd decided in favour of Cork County Council and refused the application. There was an original application for 210 units on the site. However during a pre-planning meeting with the Planning Authority the Bórd recommended that the density be increased to 311. At the same point the planners identified issues with vehicular and pedestrian infrastructure in the area, and recommended the developer resolved those with Cork County Council. In 2017 the Local Authority sought €10million under the Government’s Local Housing Infrastructure Housing Activation Fund for the realignment of the Tay Road, but were refused. 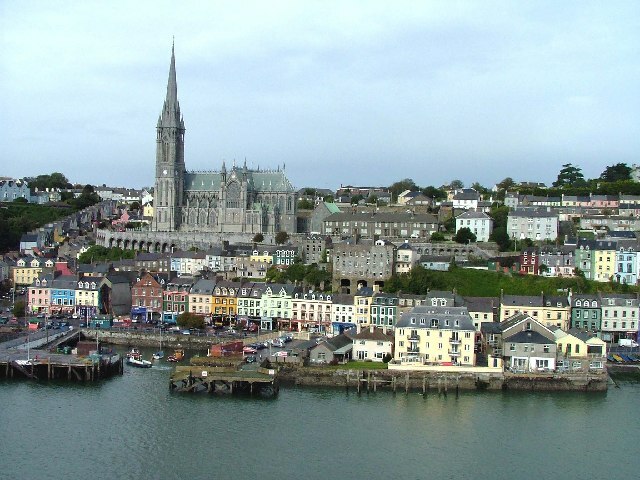 Under the County Development Plan the area is zoned for medium density residential development and the Local Authority intend to develop 1,800 new homes in Cobh by 2023. A recently commissioned report has shown that Belvelly Bridge has reached capacity which, if the development had gone ahead, would have given further concern for traffic volumes between Belvelly Bridge and Cobh Cross.